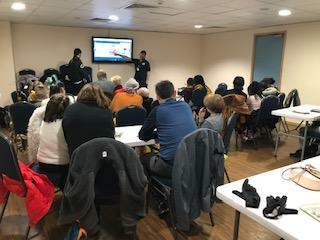 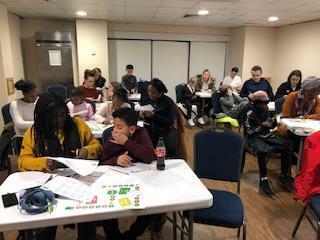 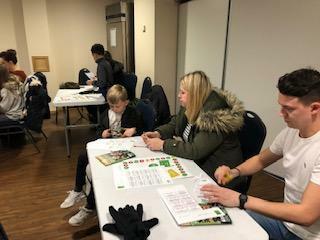 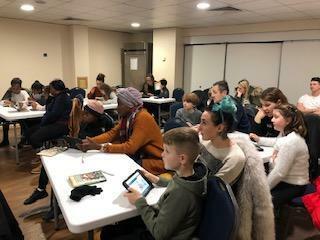 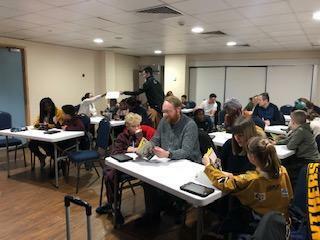 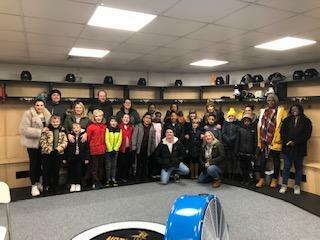 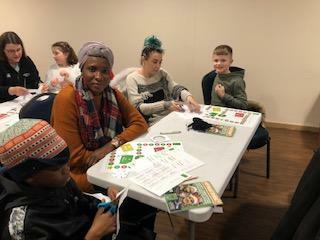 Some of our families attended Values, Money and Me at the Arena with Bluebell Hill trust and the Nottingham Panthers. 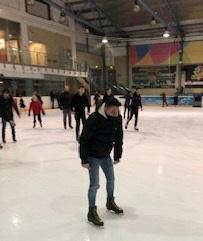 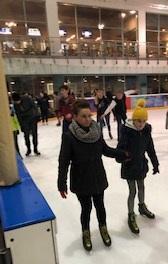 They had a tour of the Arena, did a bit of work and then enjoyed some Ice Skating. 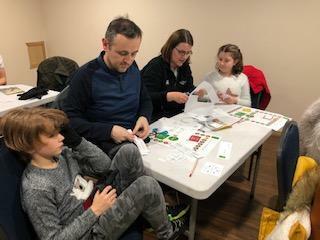 A great time had by all.